Finders Keepers curator Monique chats with Founder Tahlia Mandie from social enterprise Kakadu Plum Co.
You must stop by Kakadu Plum Co. at stall C19, the recipient of our Melbourne Indigenous Program, at Melbourne AW18, this 13-15 July. Tell us about how Kakadu Plum Co. works and the role it plays in the artistic and cultural life of traditional Aboriginal artists. 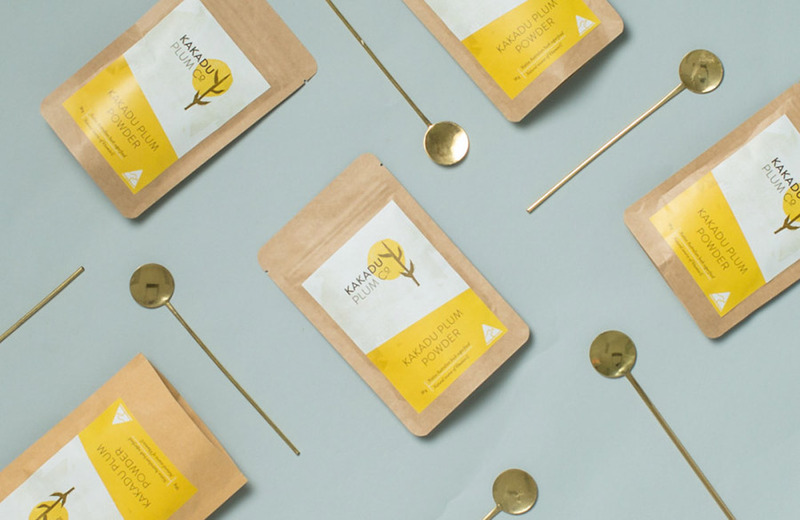 Kakadu Plum Co. is a social enterprise that celebrates Indigenous culture through food. Purchases of a range of our products allow us to make a direct contribution back to community. Our Jilungin Bush Tea for example is wild harvested by Indigenous Australians in the Dampier Peninsula, Western Australia. 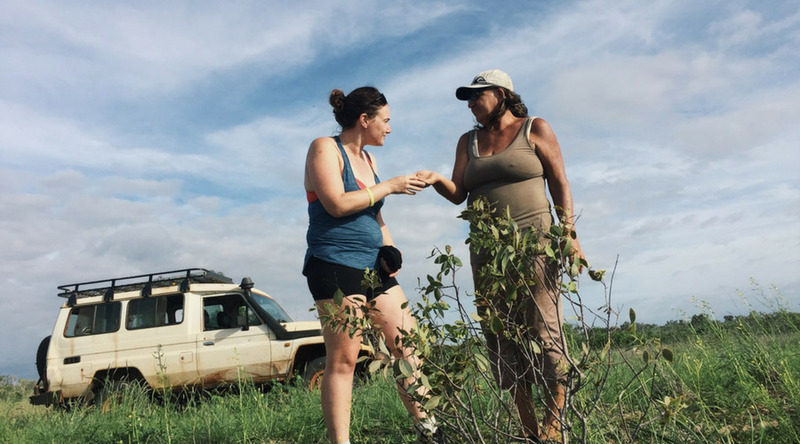 We are strongly connected to this community and feel honoured to be able to not only purchase directly from them but share their incredible bush food and medicine to the world. 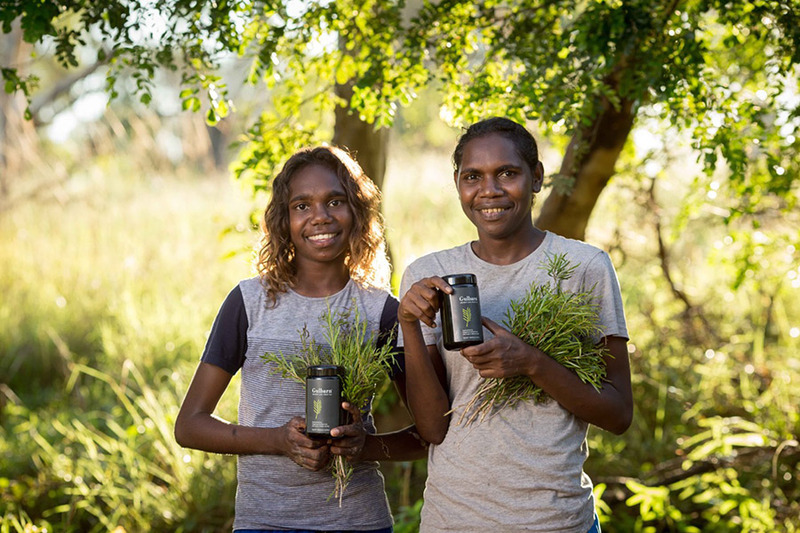 All our products share a story and tell a story, whether it be Kakadu Plum, Australia’s native bush superfood or our native bush tea range, all our products symbolise Aboriginal culture and traditional bush foods. Jilungin Bush Tea by Kakadu Plum Co.
We sell a range of bush superfoods, bush teas and other Aboriginal made gifts such as bush soaps. 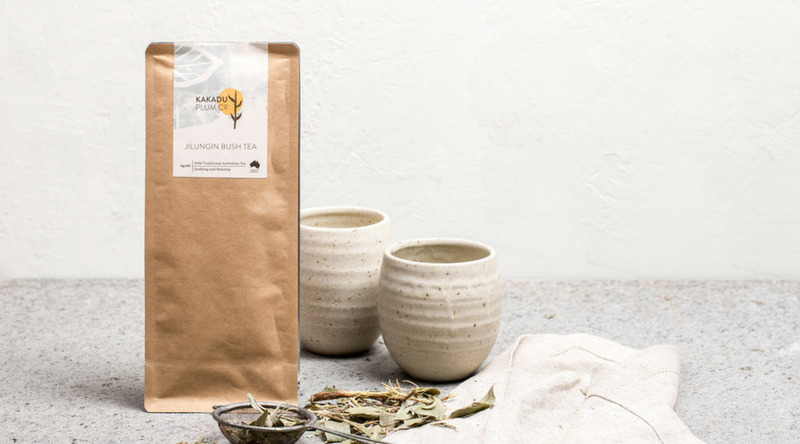 Kakadu Plum Powder is still our most popular product, especially this time of year because it boasts a high natural source of vitamin C, but our bush tea range, including Jilungin Bush Tea and Gulbarn are certainly becoming very popular. 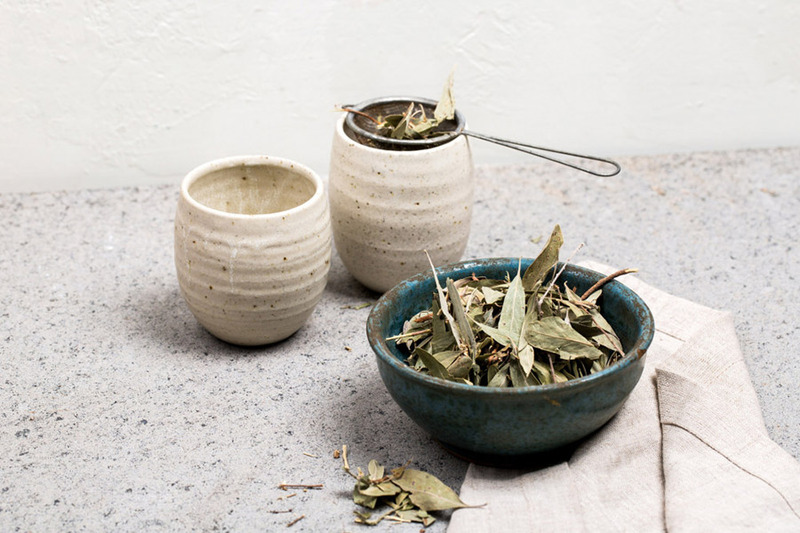 These teas are all wild harvested by Indigenous Australians. Gulbarn is wild harvested by a community in Northern Territory and Jilungin from Western Australia. You can also pick up some of our wattleseed which is definitely an unsung hero. This is a beautiful spice that is so versatile in the kitchen and gives an exquisite coffee nutty like flavour to any cuisine. This will be our first Finders Keepers market so I am not quite sure what to expect! I am looking forward to meeting new and existing customers as well as all the other artisan makers. I have made some incredible connections with other makers and brands at previous markets and events which often lead to other exciting ventures.